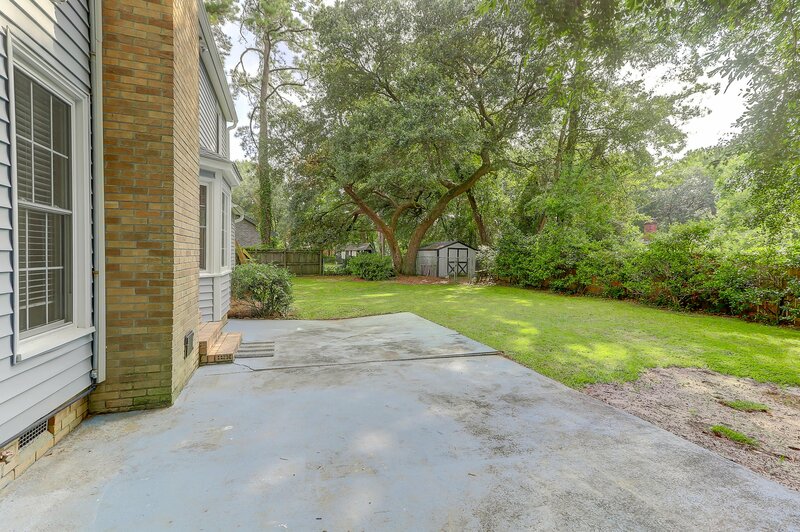 Come and see this lovely 2 story home in desirable Heathwood Extension on a tree lined street in West Ashley. 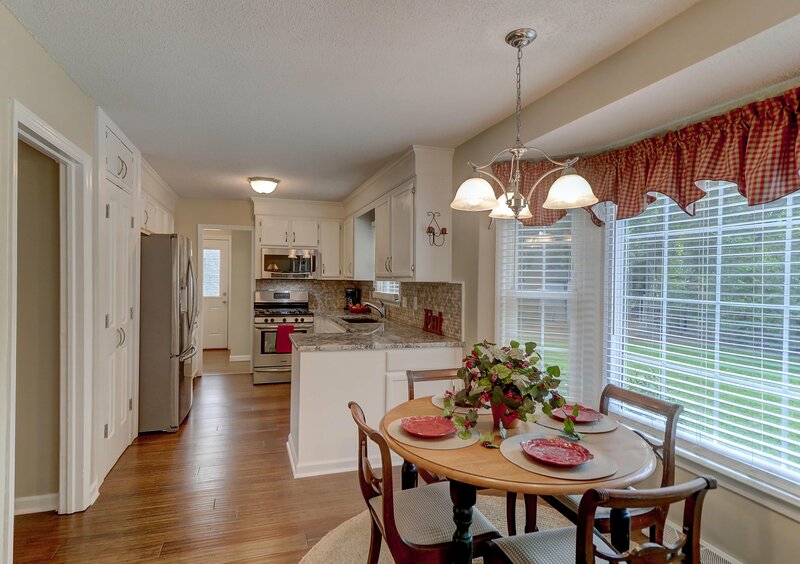 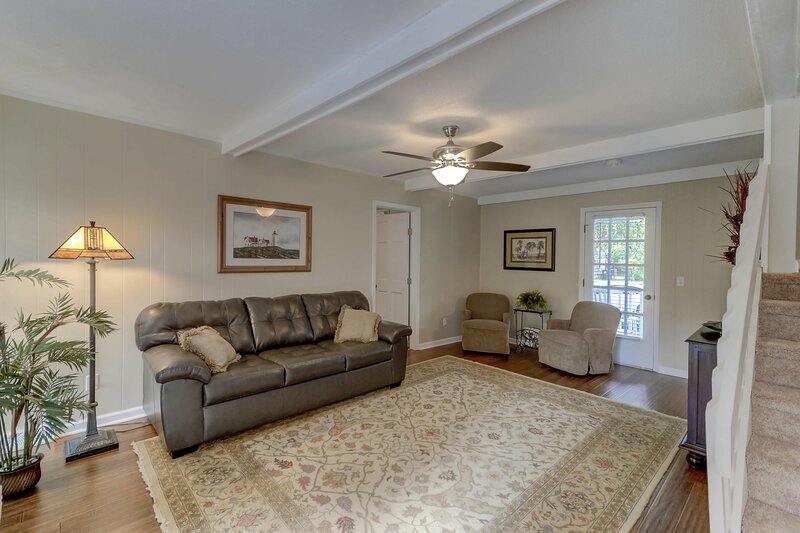 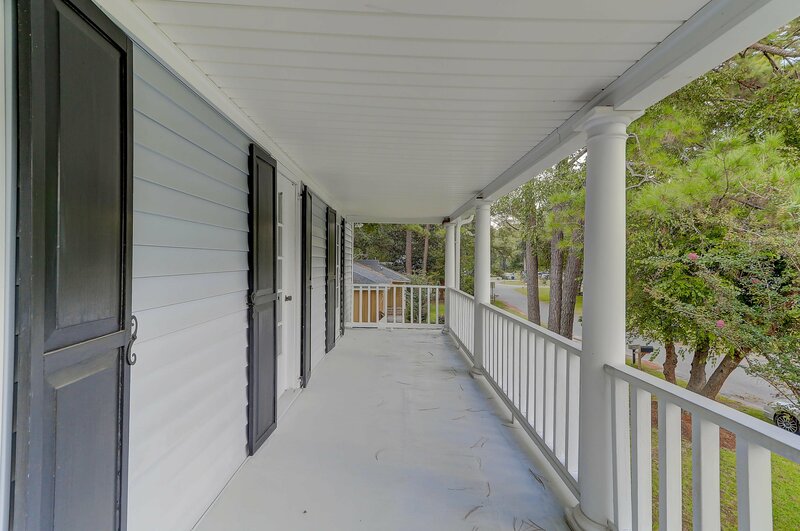 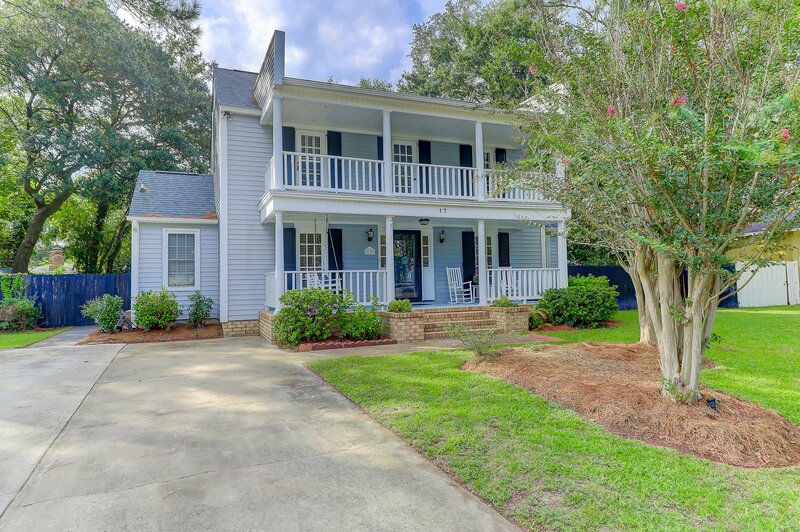 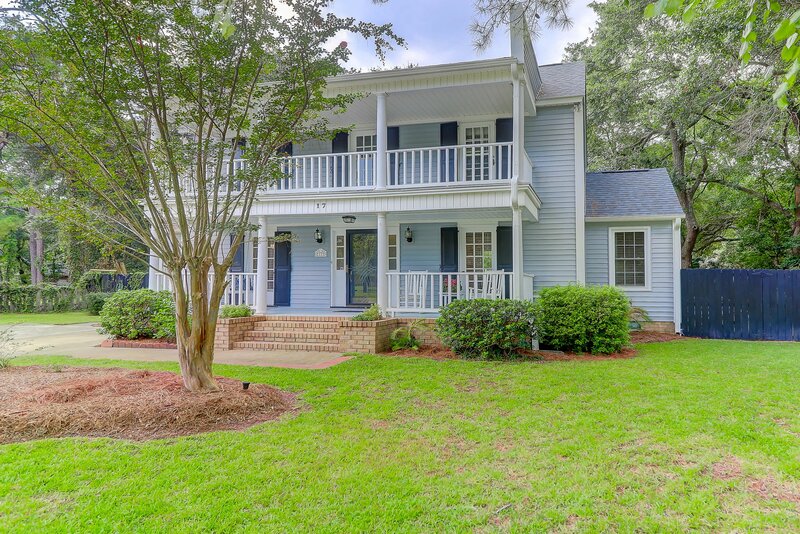 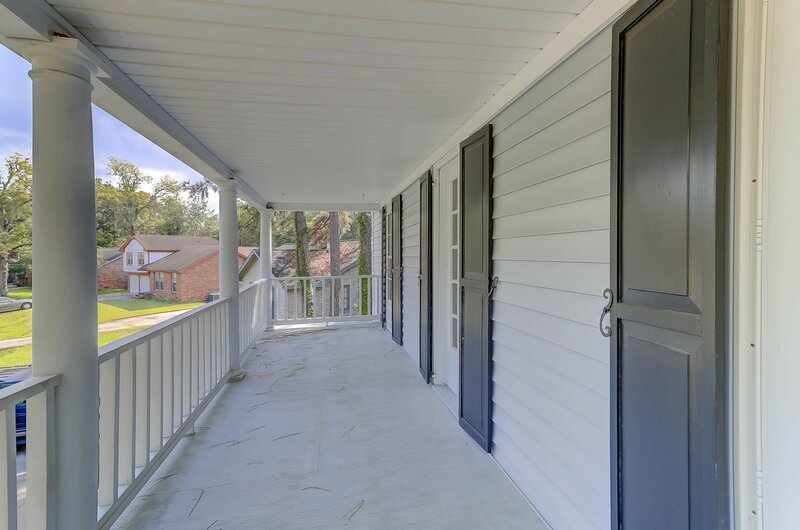 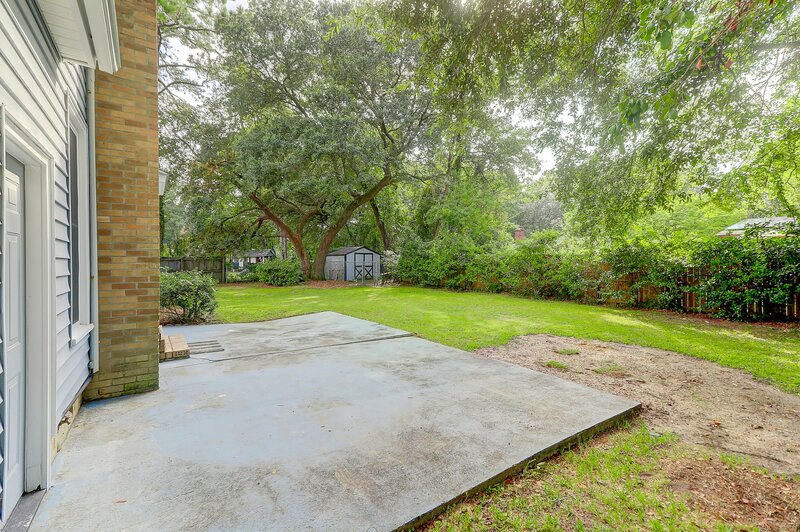 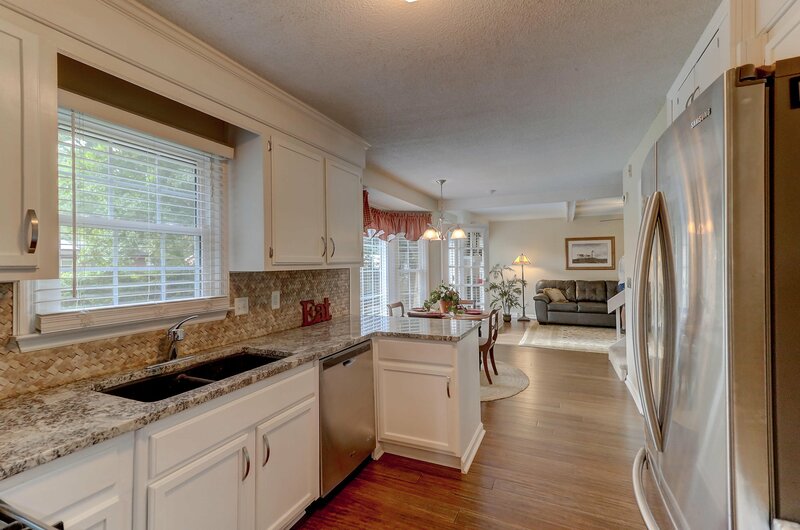 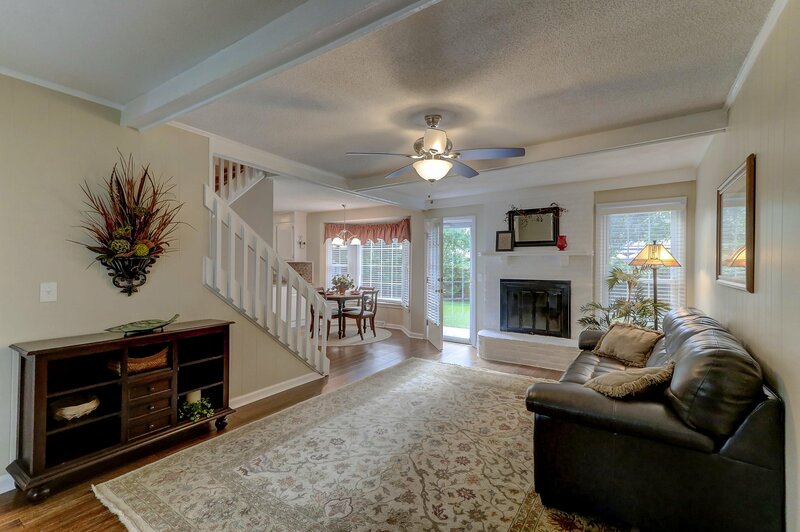 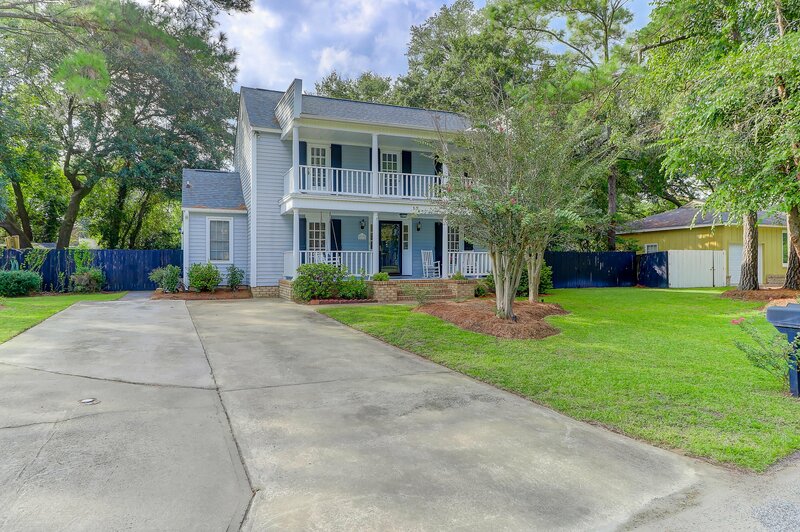 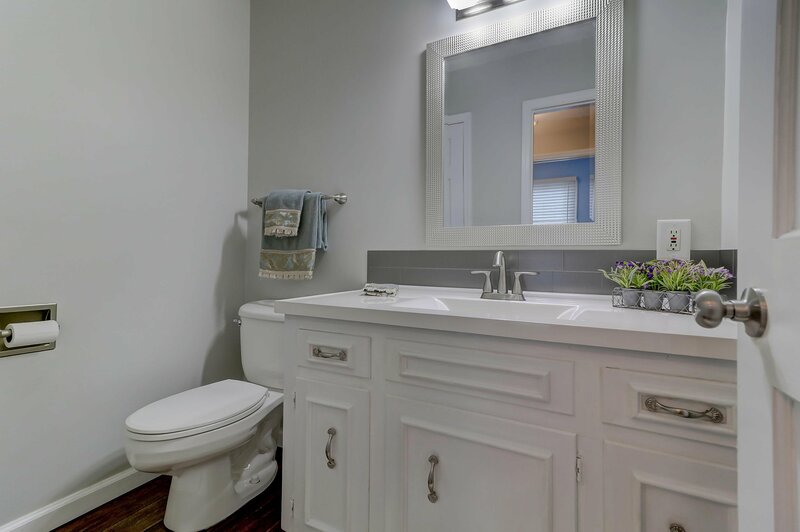 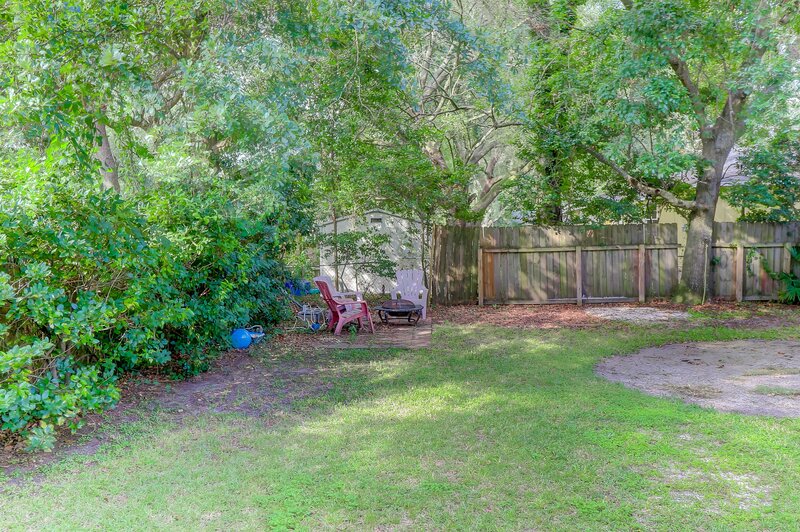 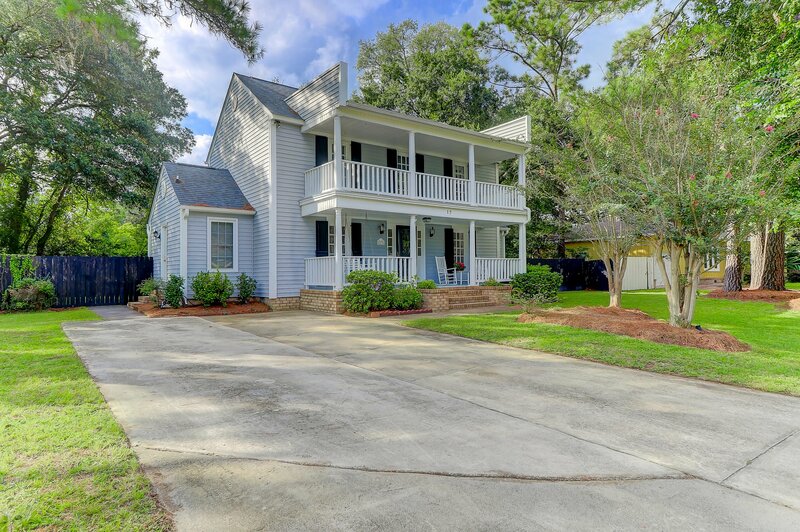 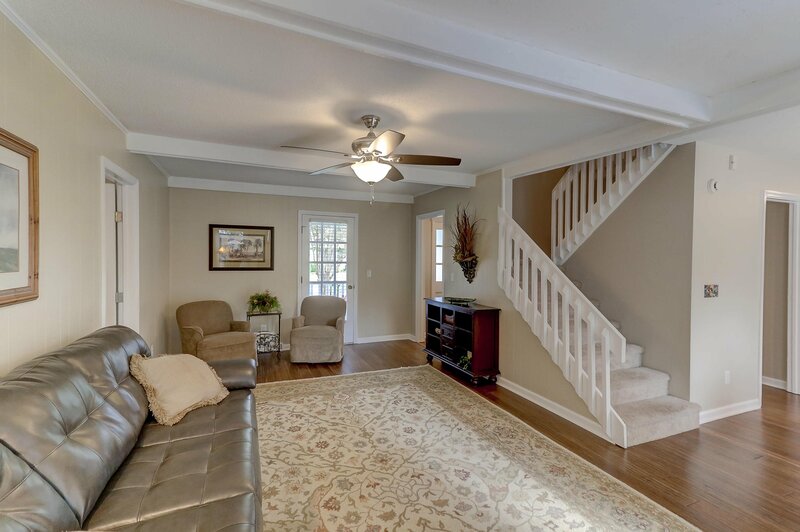 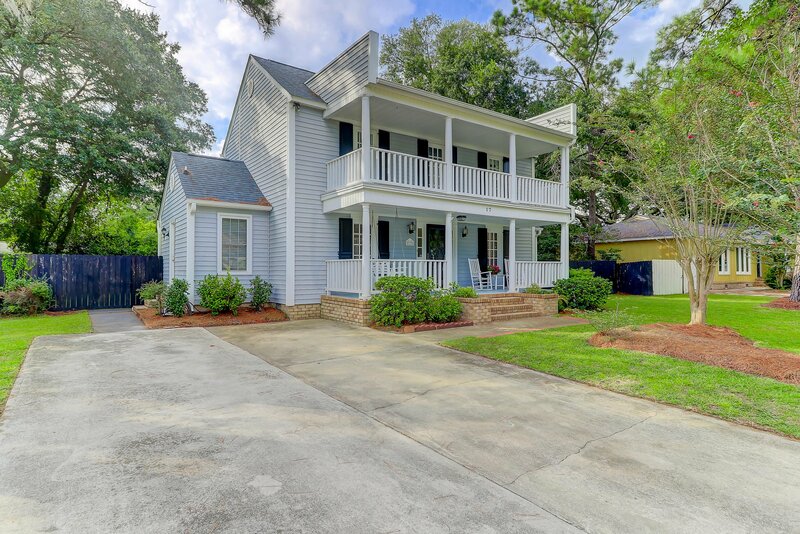 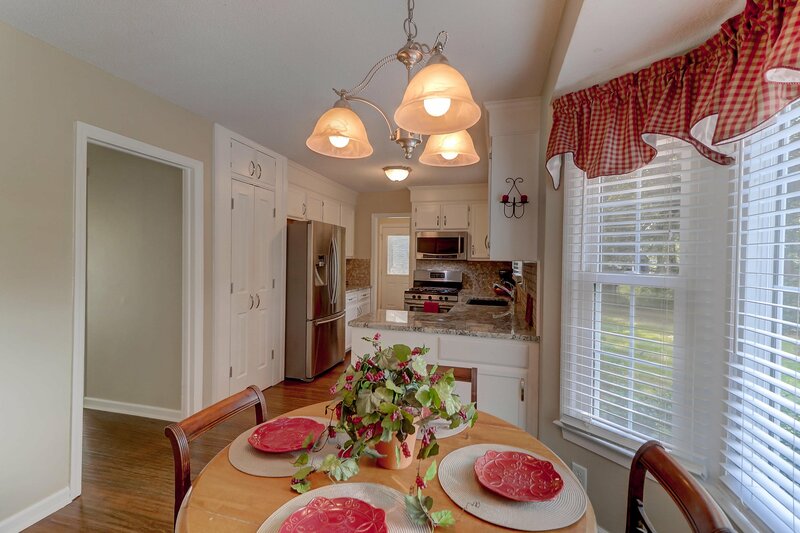 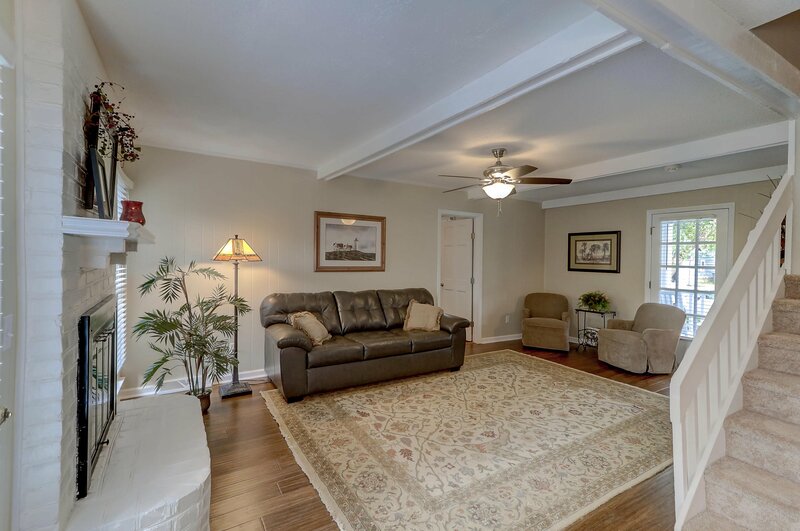 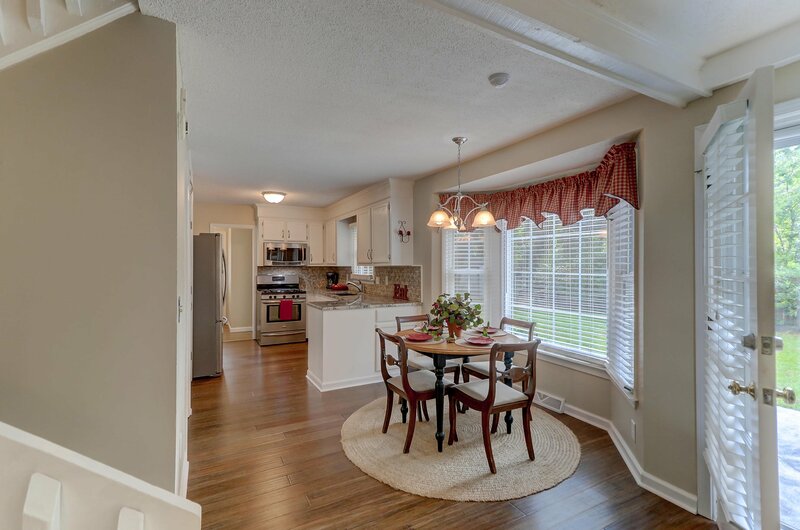 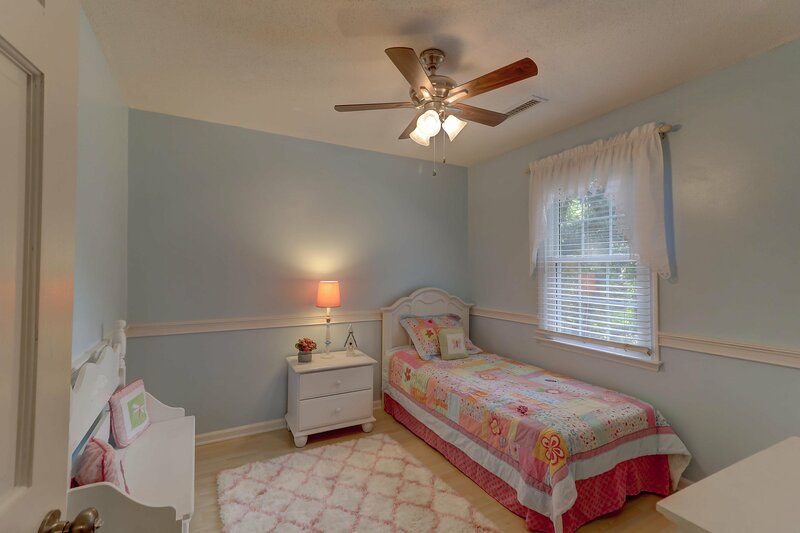 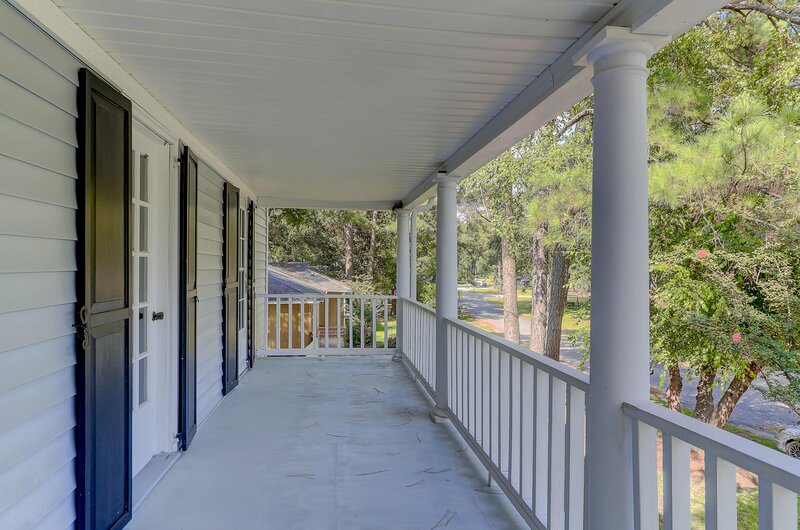 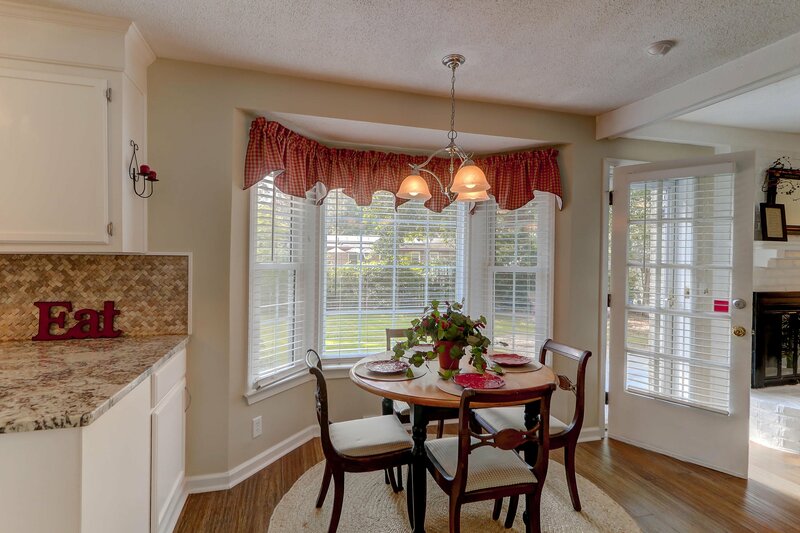 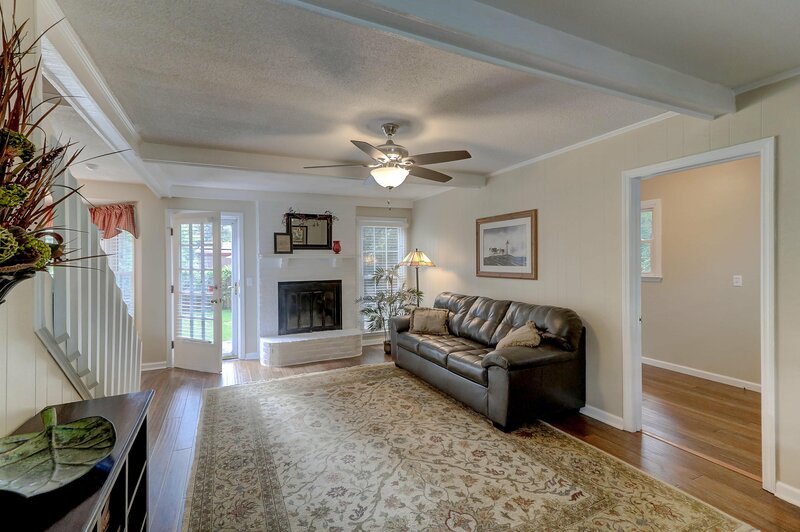 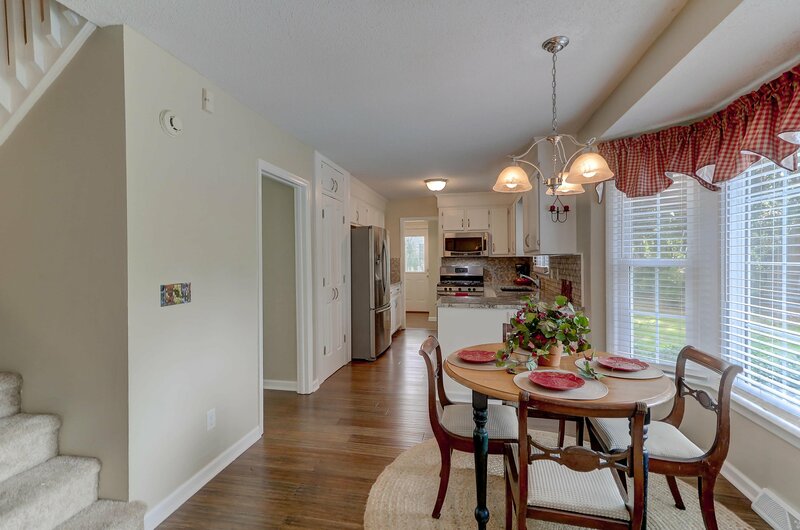 17 Wendy Lane is conveniently located in the heart of West Ashley close to downtown Charleston and just a short distance from the Avondale area. 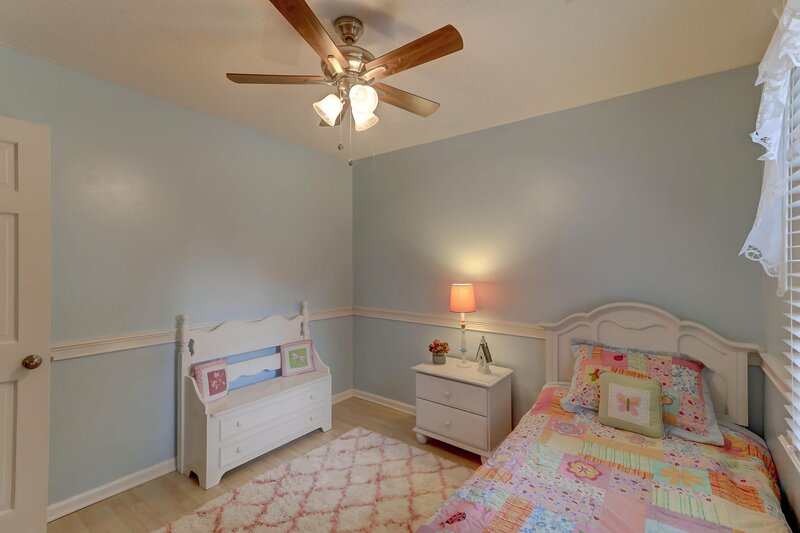 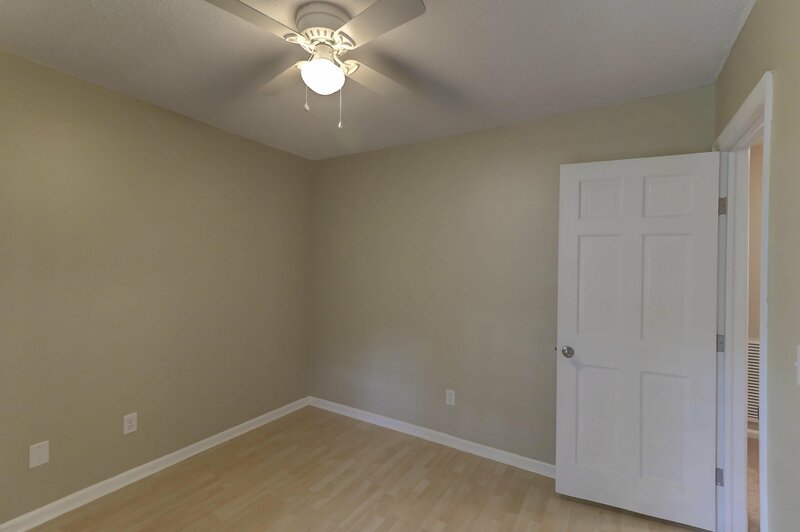 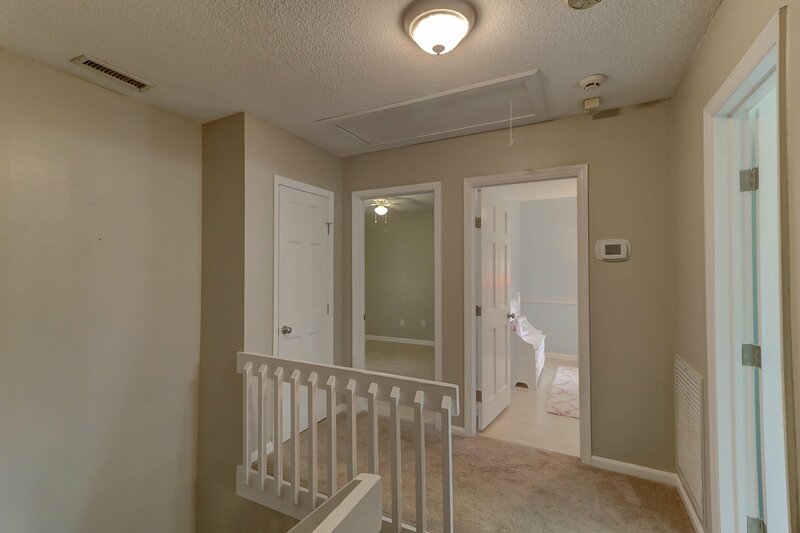 The home is in walking distance to Lenevar Park which has a new play park, dog park, walking and fitness trains, soccer fields, greenspace and tennis courts. 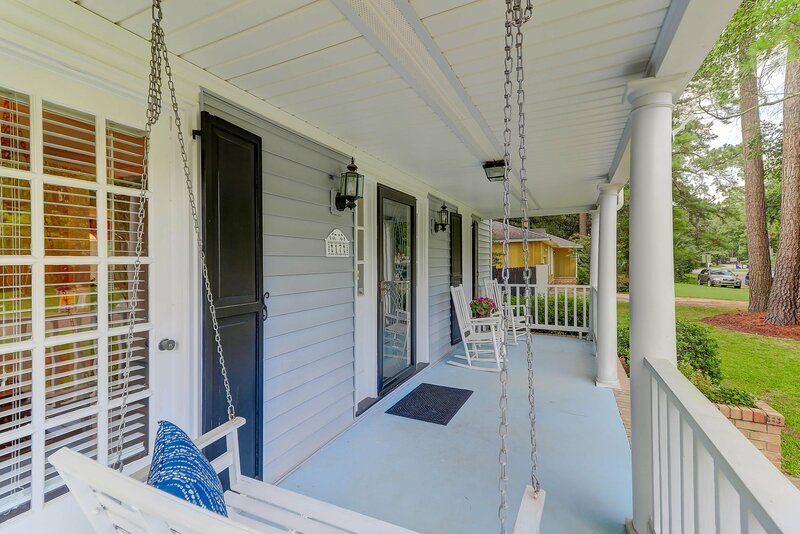 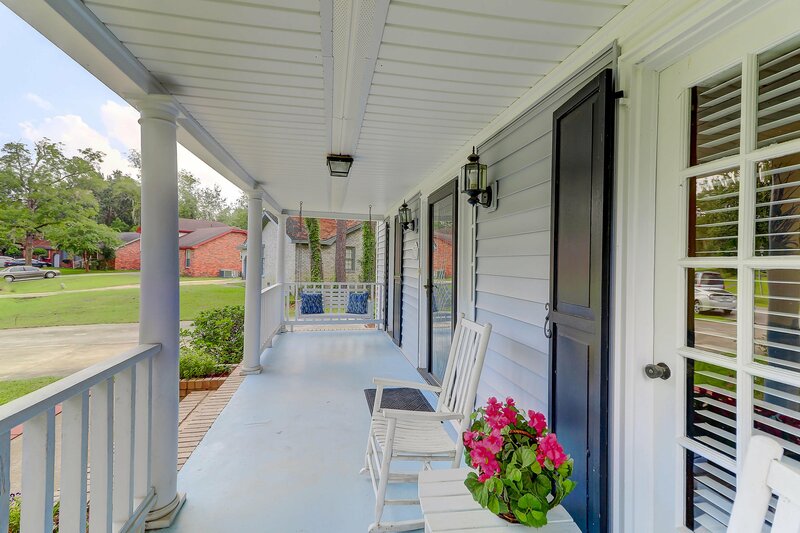 The home sits on .23 acres (no postage stamp lot here) has double front porches, large double driveway with lots of parking, fenced backyard with a patio and storage building. 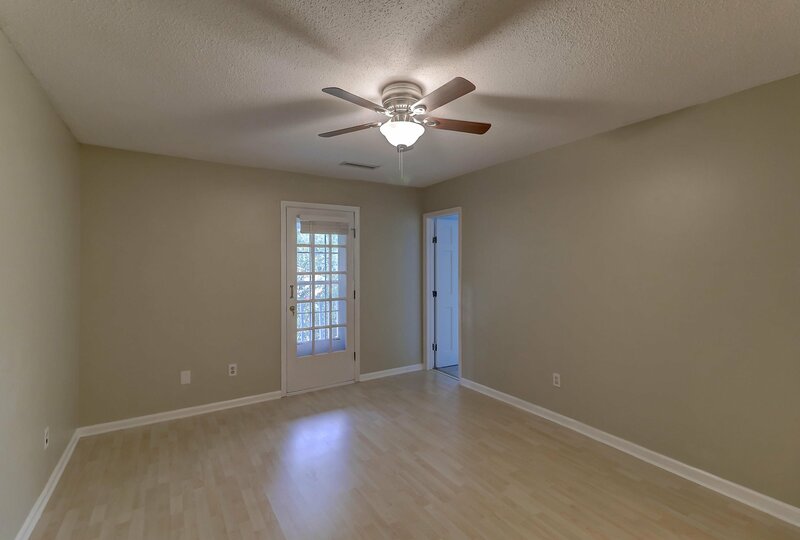 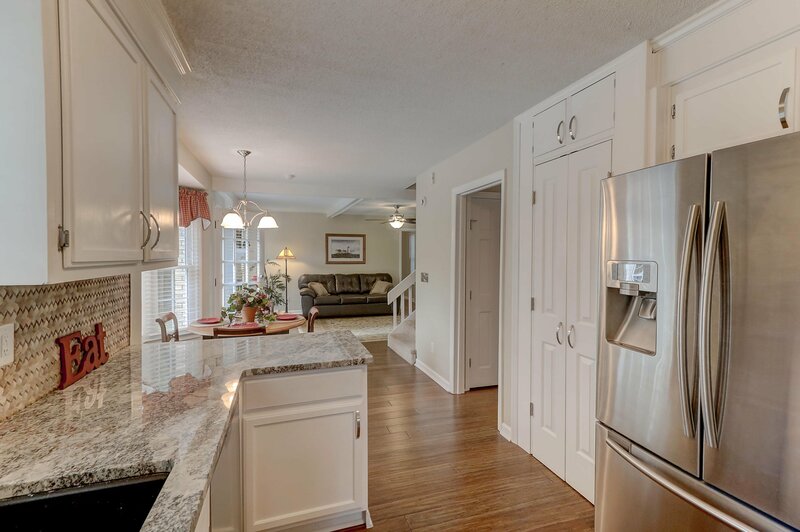 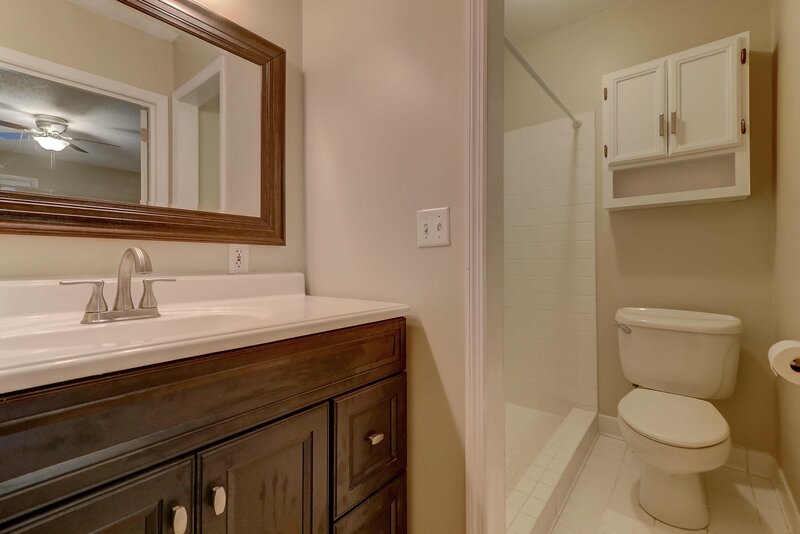 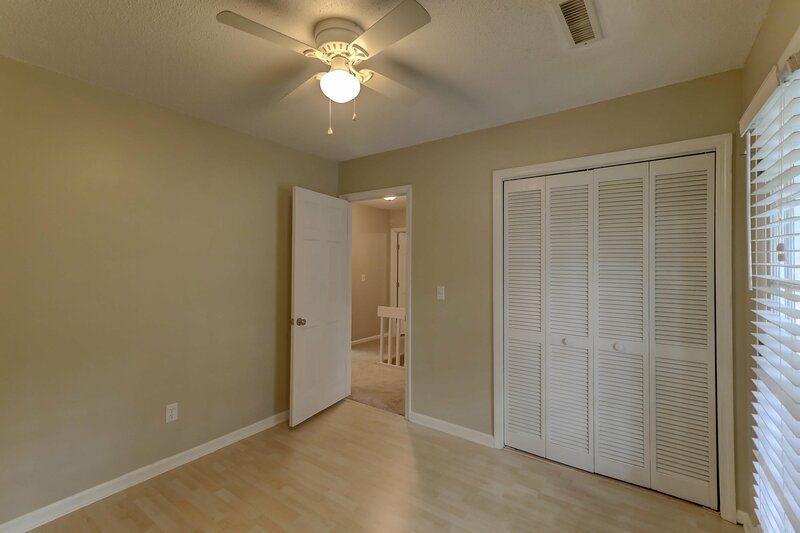 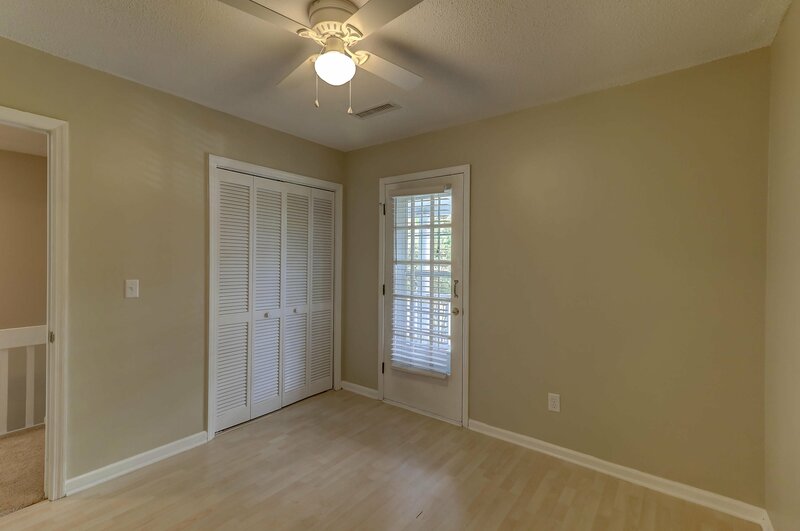 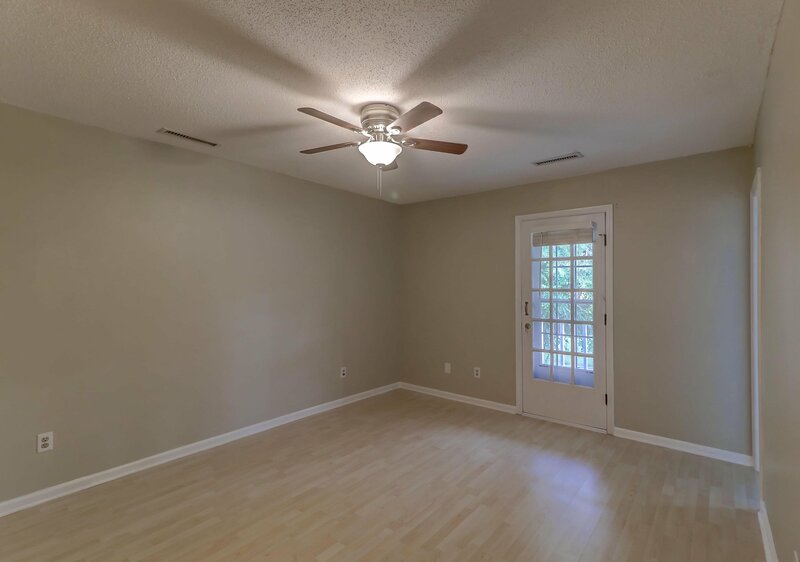 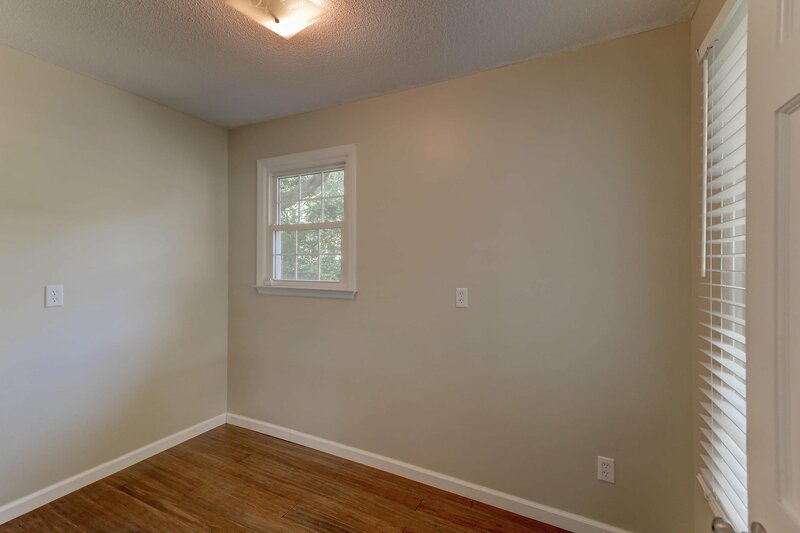 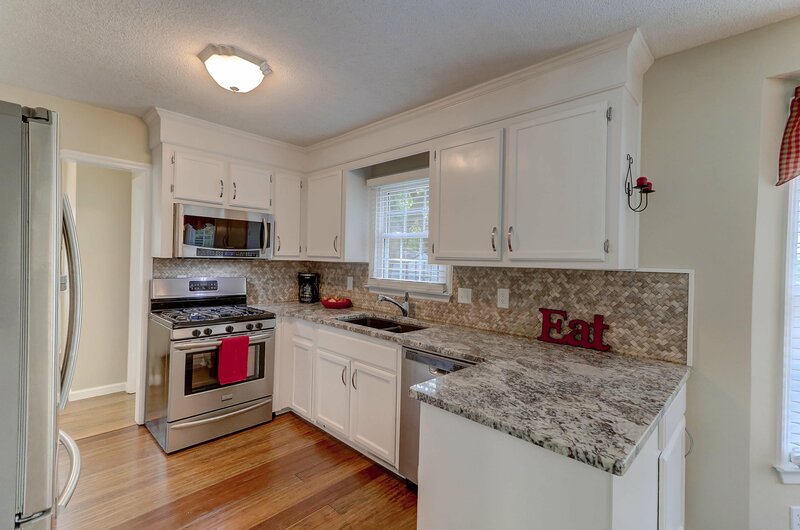 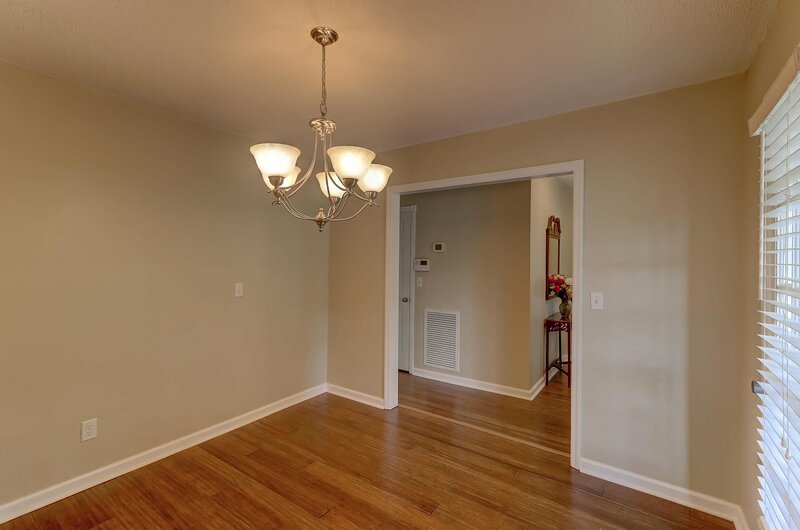 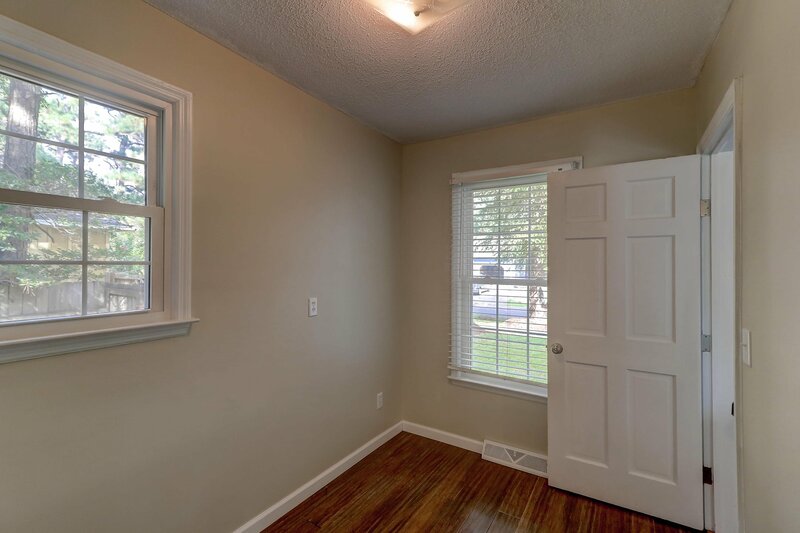 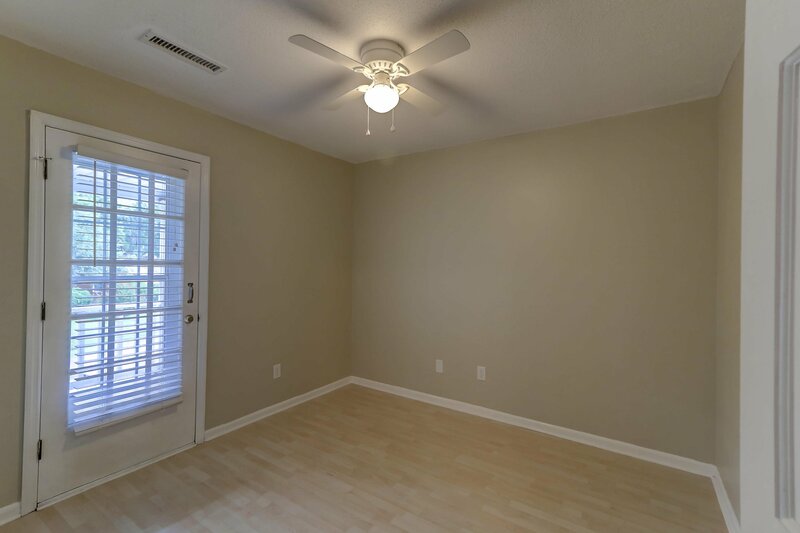 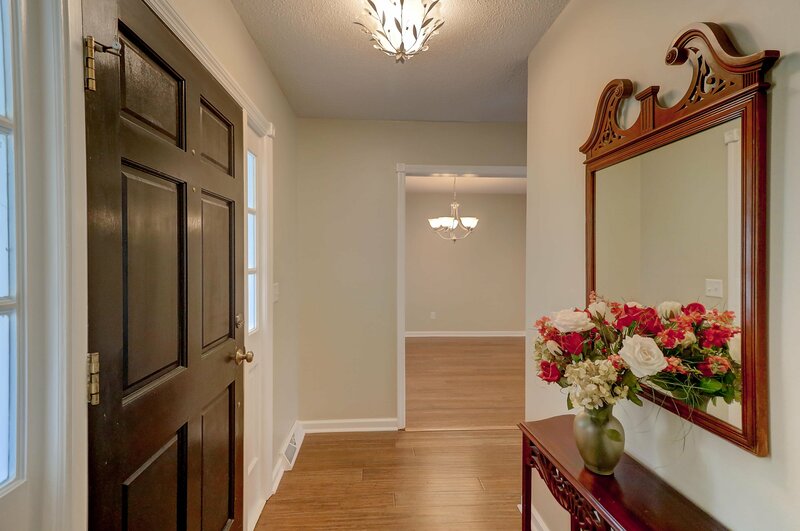 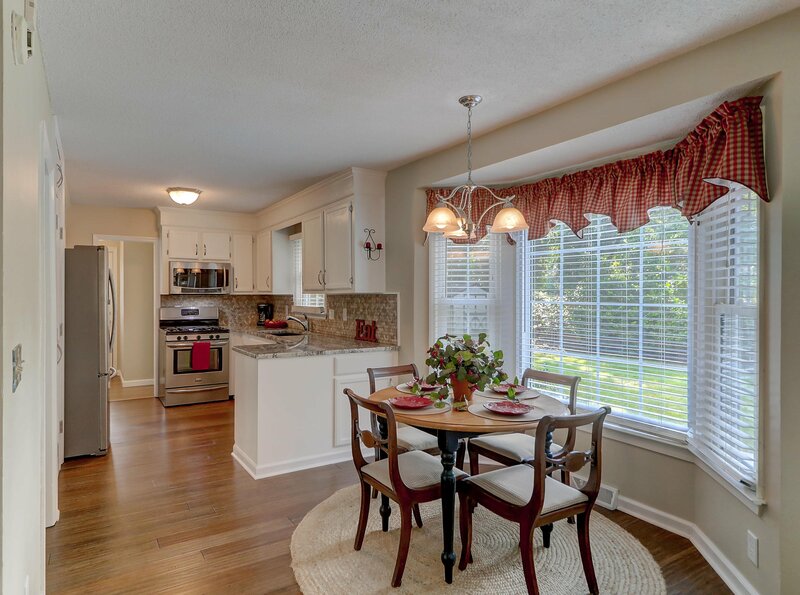 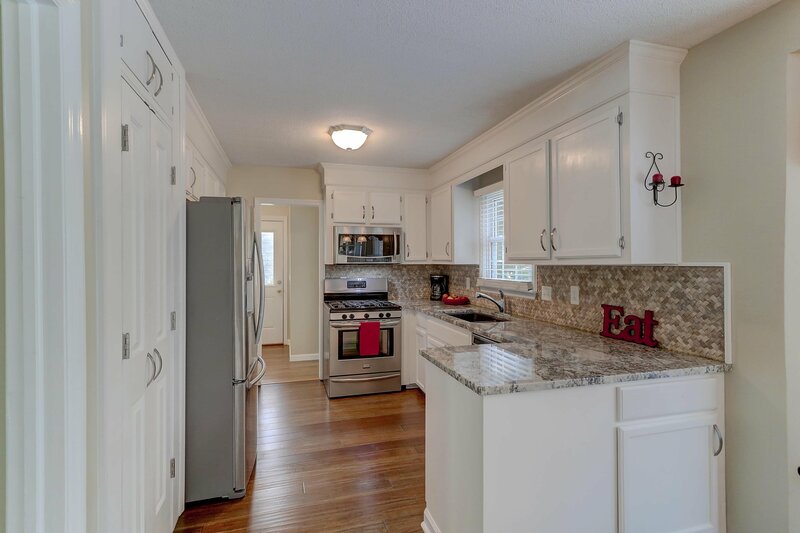 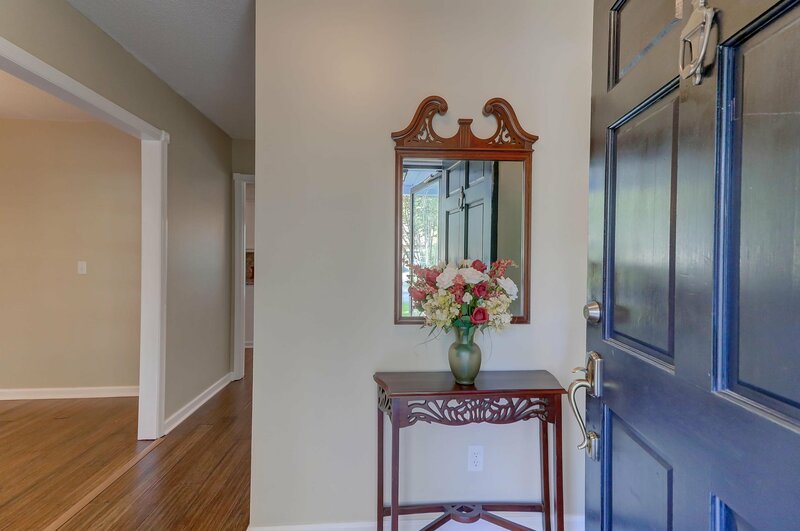 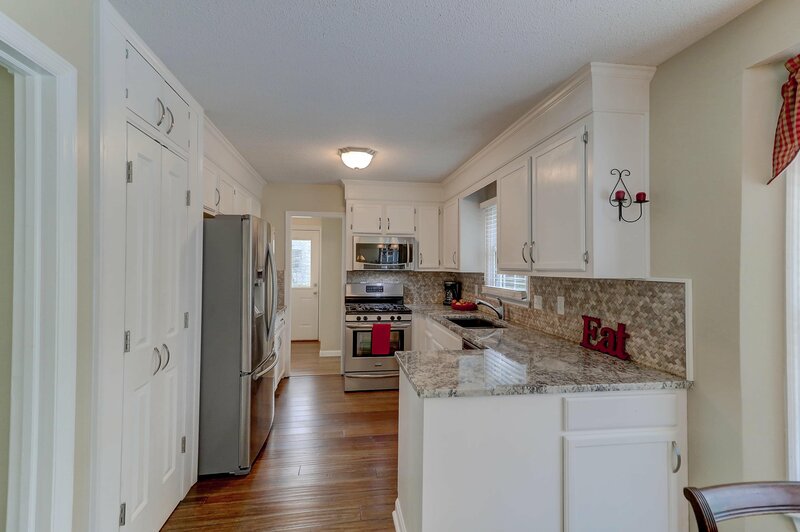 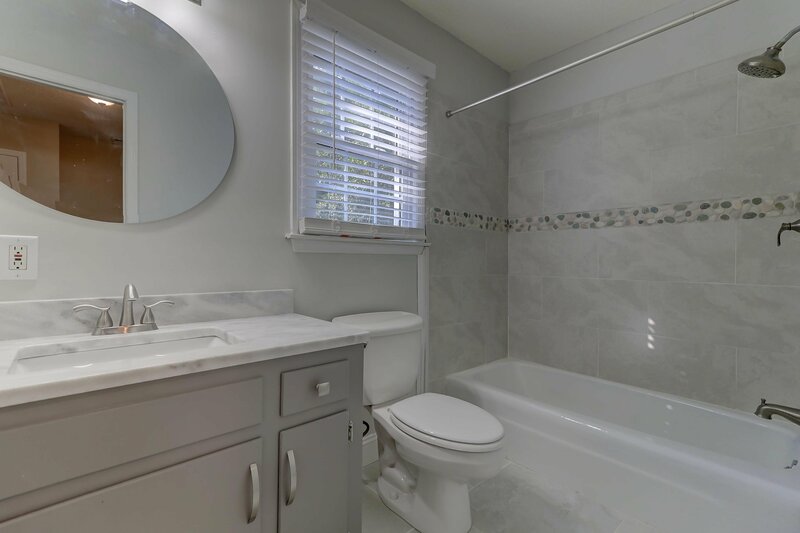 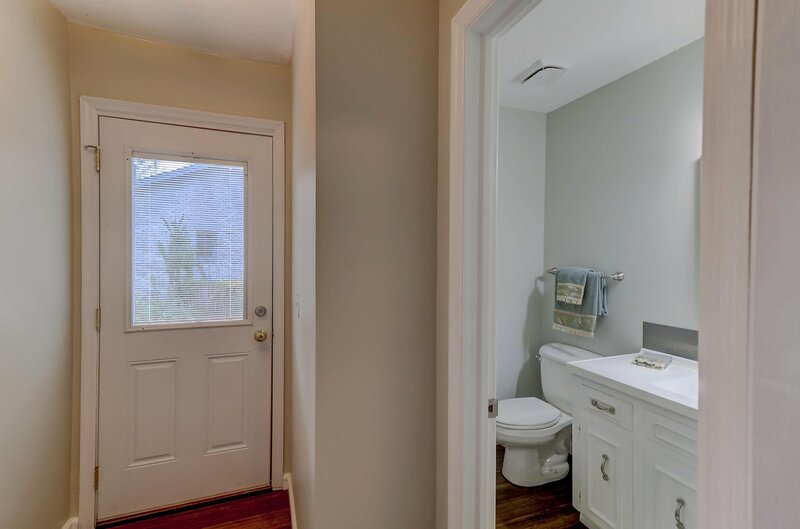 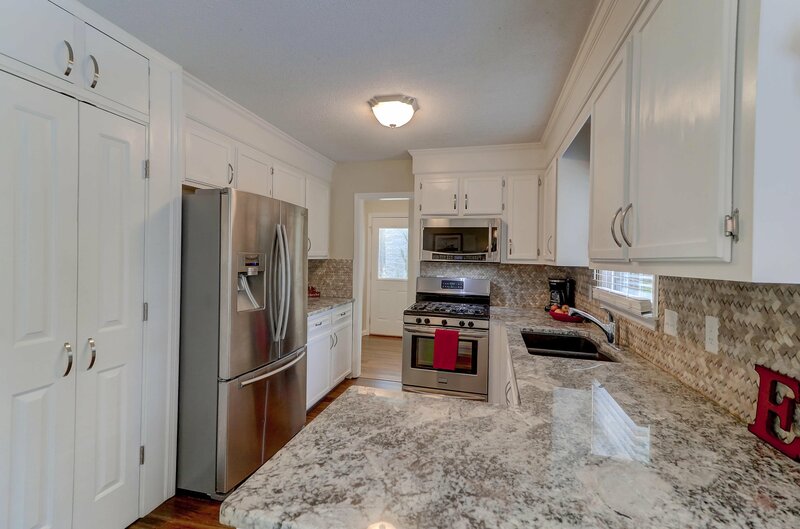 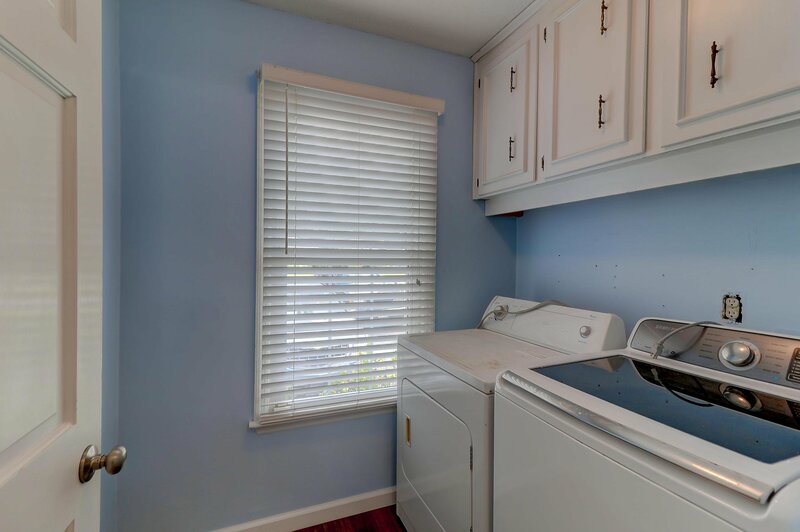 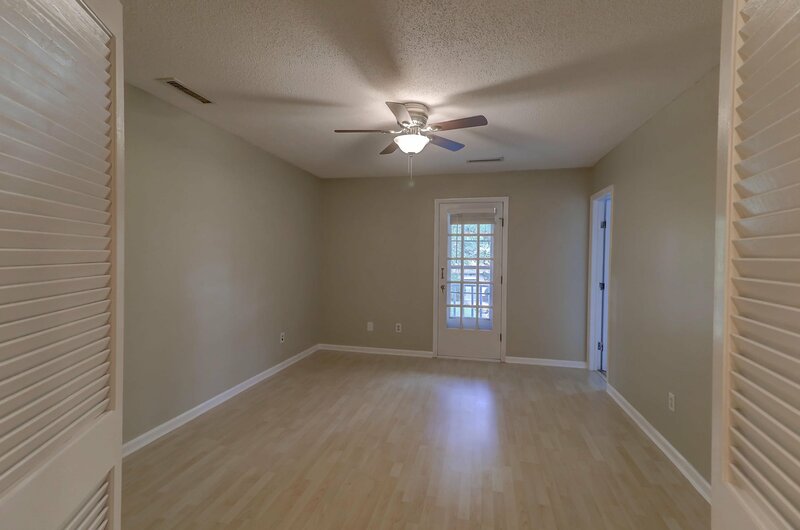 The inside of the home has been updated with new flooring (hand scraped bamboo) new stainless-steel appliances, granite counter tops, tile back splash, new sink and fixture. 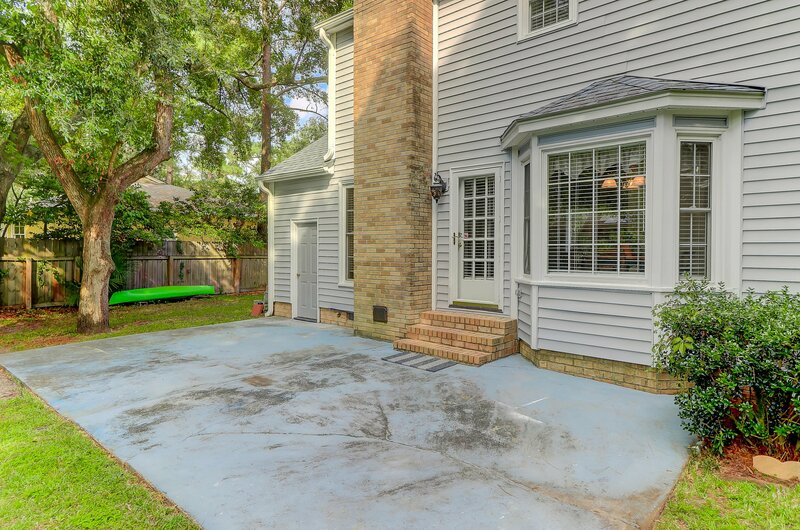 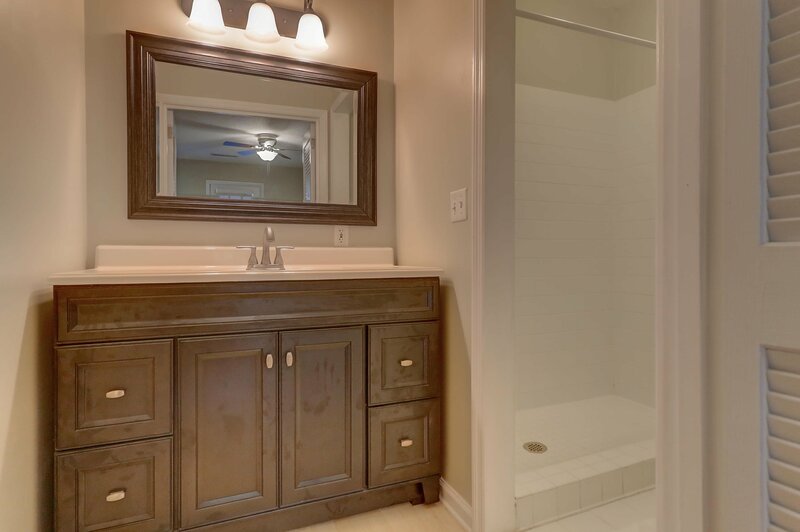 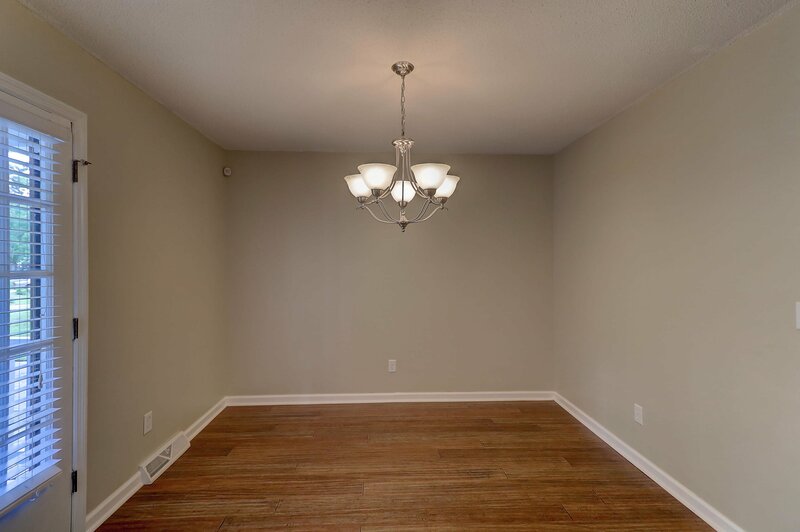 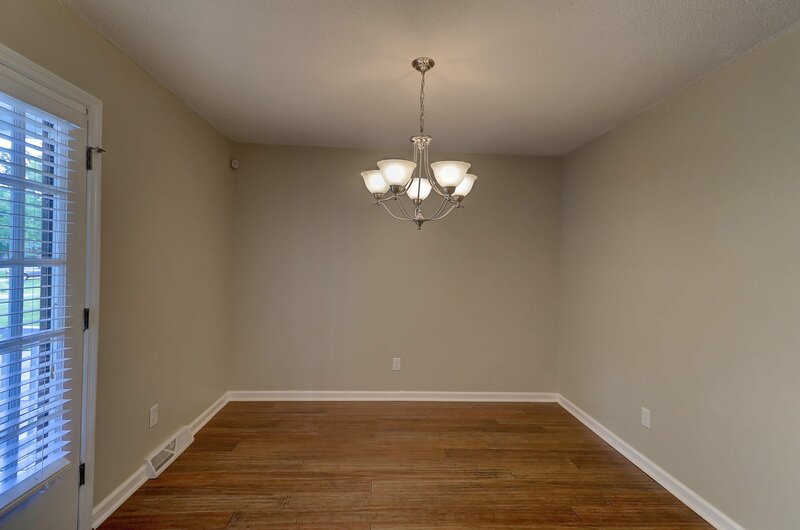 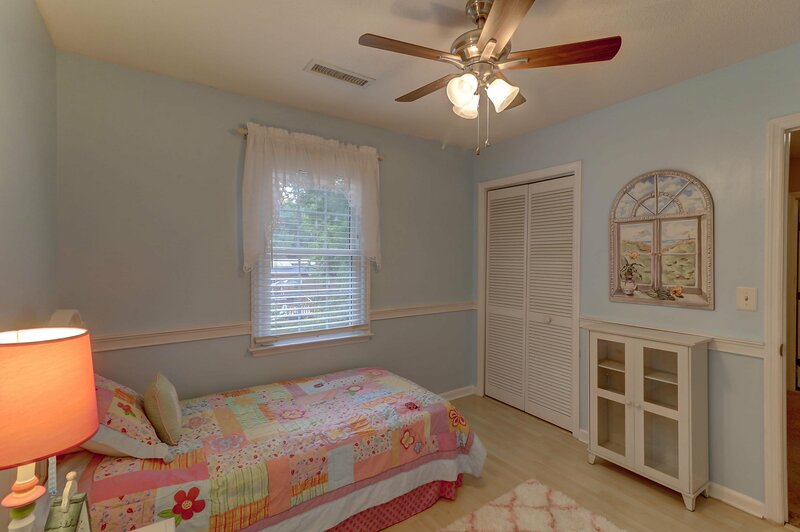 The home is located in desirable flood zone X, which is the best you can ask for in the area. 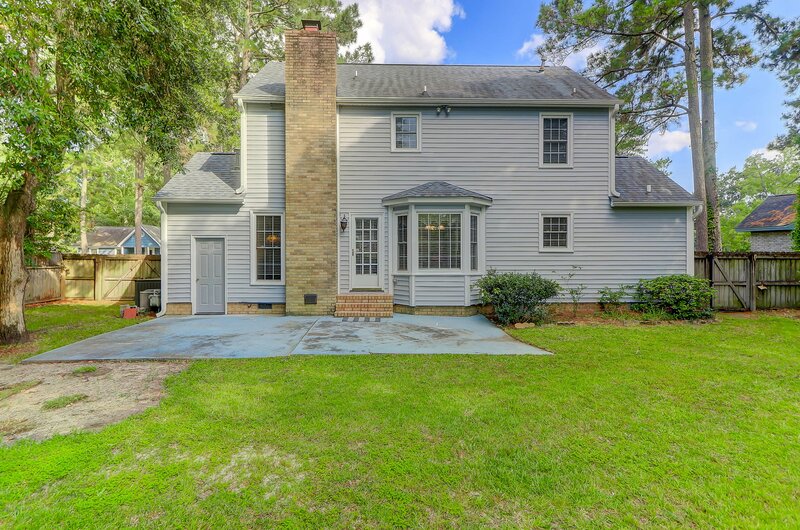 No lender required flood insurance. 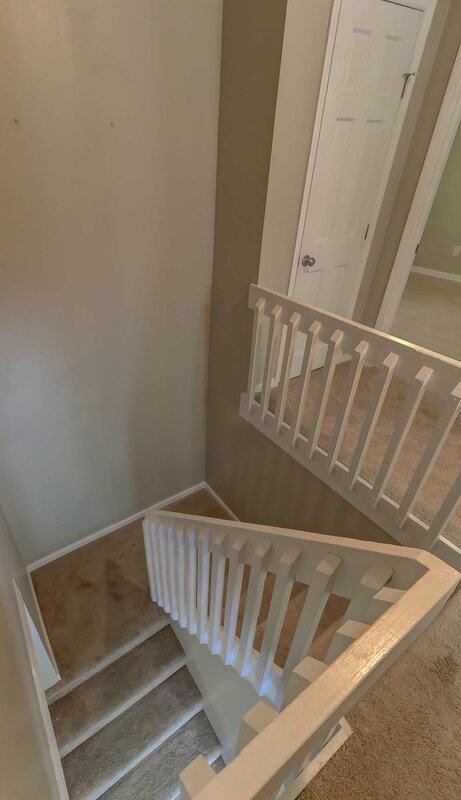 This will save you thousands of dollars in insurance premiums in just a few years. 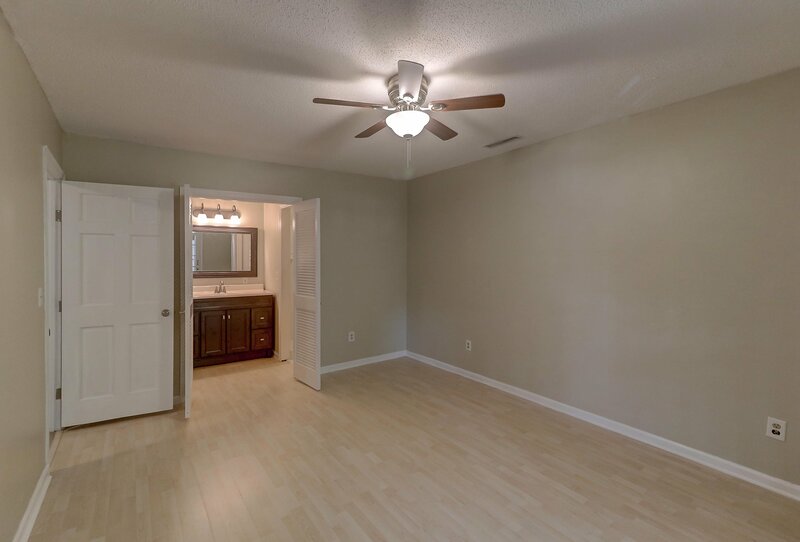 Thanks for looking and good luck with your home search.